While Microsoft has announced a 7 November global launch for the Xbox One X, its launch date in South Africa can not yet be confirmed. Xbox Head Phil Spencer has revealed more details about the upcoming Project Scorpio. This is how much Microsoft’s newest console will likely set you back. Microsoft is putting a plan in place to help those with Xbox Ones to upgrade to the new higher-end, 4K system. While some gamers may be upset about new consoles coming so soon, not everyone is unhappy about the Playstation NEO and Project Scorpio. 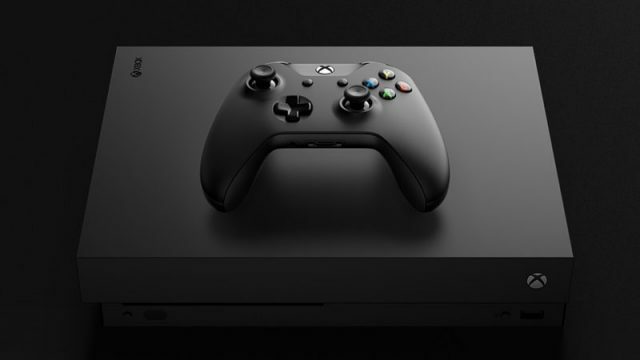 Microsoft has dropped the price of its Xbox One console…again. Not one game was announced to be exclusively heading to Microsoft’s Xbox One console.